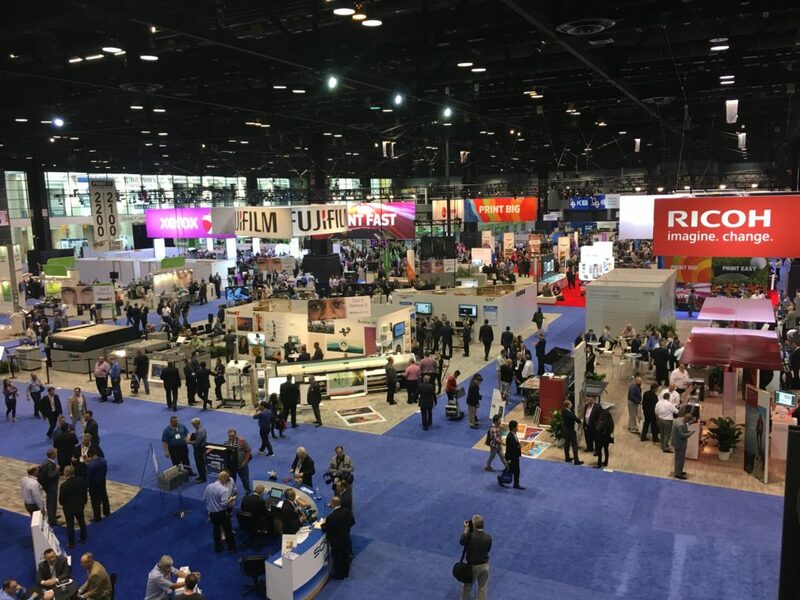 Rochester Software Associates Exhibits at PRINT 17 | Industry Analysts, Inc.
Rochester Software Associates (RSA) was on display at PRINT 17. 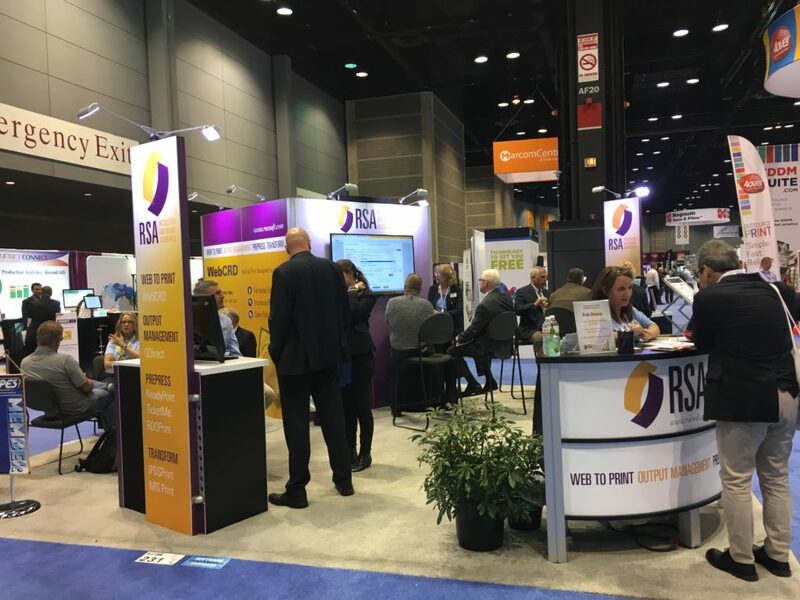 Attendees visiting the booth learned about RSA web-to-print and output management solutions, WebCRD and more. 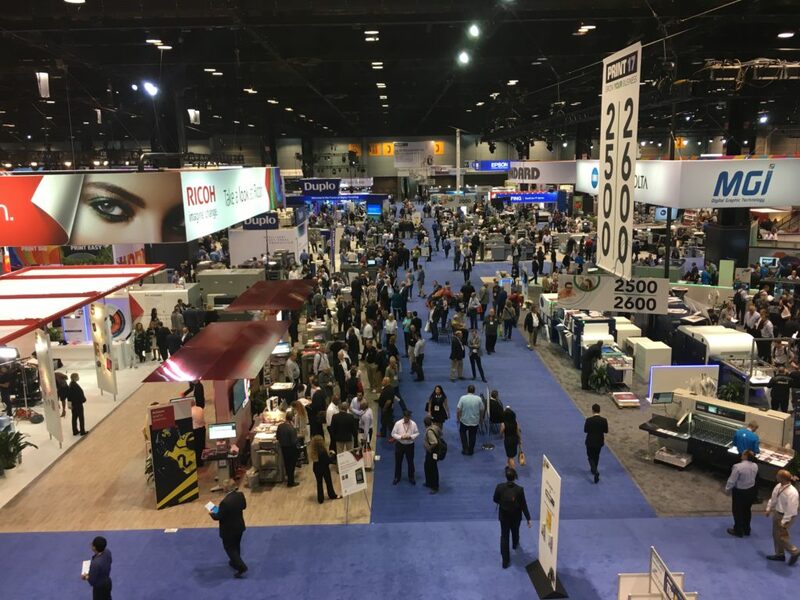 The PRINT 17 Graph Expo is being held in Chicago’s McCormick Place September 10 – 14. As a leading innovator of software solutions for the digital production print market, thousands of customers use RSA solutions to Turn Printing into Productivity™, improve their workflows, increase productivity and delight their customers. Our solutions are summarized in three core categories: Transform, Output Management and Web to print. Our product breadth enables customers to work with us as their primary source for multiple, integrated solutions. This entry was posted in Rochester Software Associates and tagged Print 17, rochester software associates, rsa, Web-to-print by andyslawetsky. Bookmark the permalink.